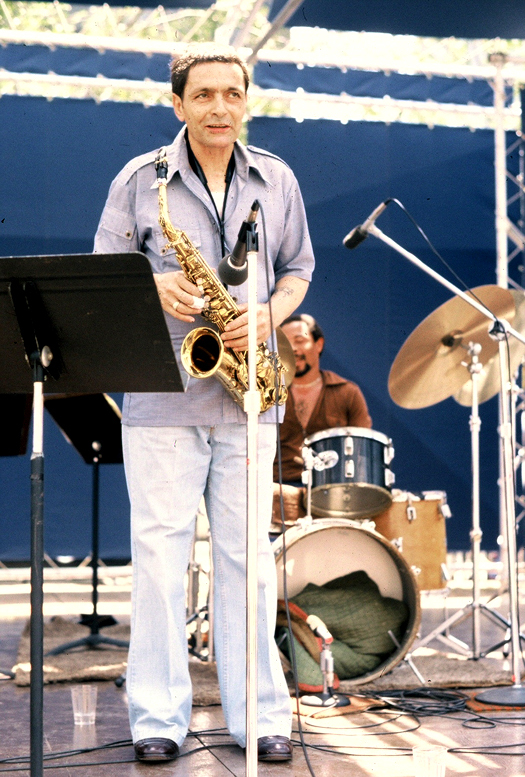 This entry was posted in 1981, Art Pepper, Jazz, Song Stories and tagged artpepper, lauriepepper. Bookmark the permalink. ← 1981: Best Pop Year Of The 1980s?